Happy First Day of Camping Season! Today is June 6, 2016 and Tropical Storm Colin is no match for 4-H camping season. This will be a brief post today to allow everyone the chance to go back to their regularly scheduled camping programs (2 infographics and one brief note). And remember- this summer save time for 4-H club year preparations. It’s easy to get caught up in the day to day of camping season and neglect to prepare for September 1 and the beginning of the 4-H club year. However, do take some time to plan for club growth and development for next year. Seems like you can never get more volunteers? If you don’t plan for it…they won’t come. (More on this in a future blog post). 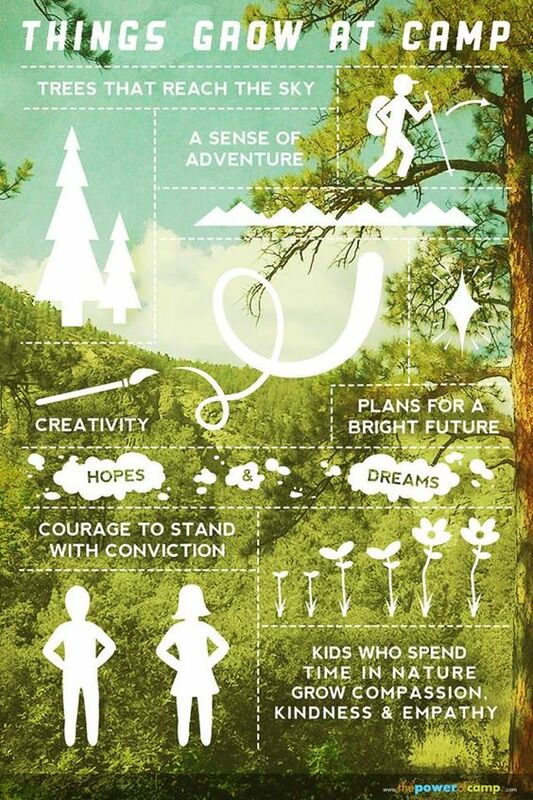 May your summer be filled with happy campers!